Number of days, RV 30 amp service, $20/day, 4 day minimum. Please choose the number of days for each RV. 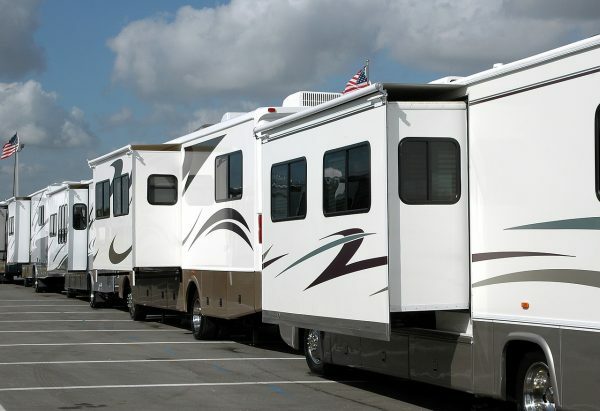 If you’re only bringing 1 RV, please select “0” for the number of days of RV 2.